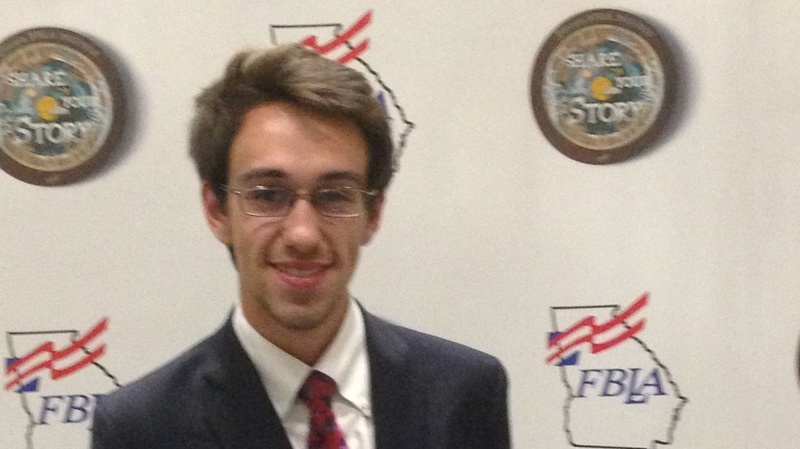 Bleckley FBLA is super proud of Chayce B. placing 6th in the state for Who’s Who in FBLA. He was nominated by his adviser, Melissa Barker. After the initial round, he was named Region 5 Who’s Who and then named as a finalist for Who’s Who at SLC. He participated in an interview session at State Leadership Conference where he earned a 6th place position. Congratulations to all Who’s Who nominees and a special shout out to our own, Chayce B.!